This is the one! 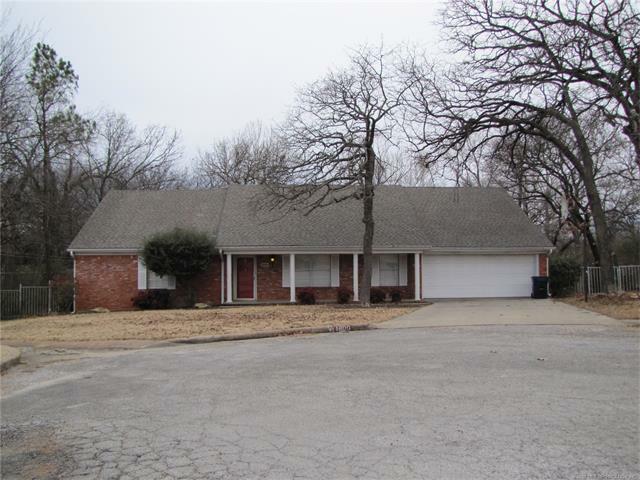 Spacious 4 bed/2 bath home with a wonderful pool for outdoor fun this summer! Wood burning fireplace, granite throughout and beautiful vaulted ceilings.